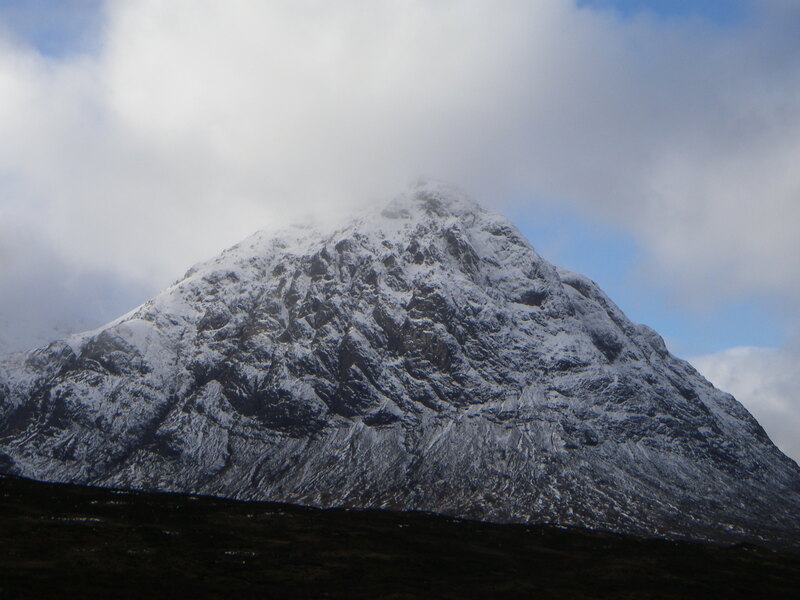 SAIS Glencoe Blog » New snow overnight with some sunshine today. 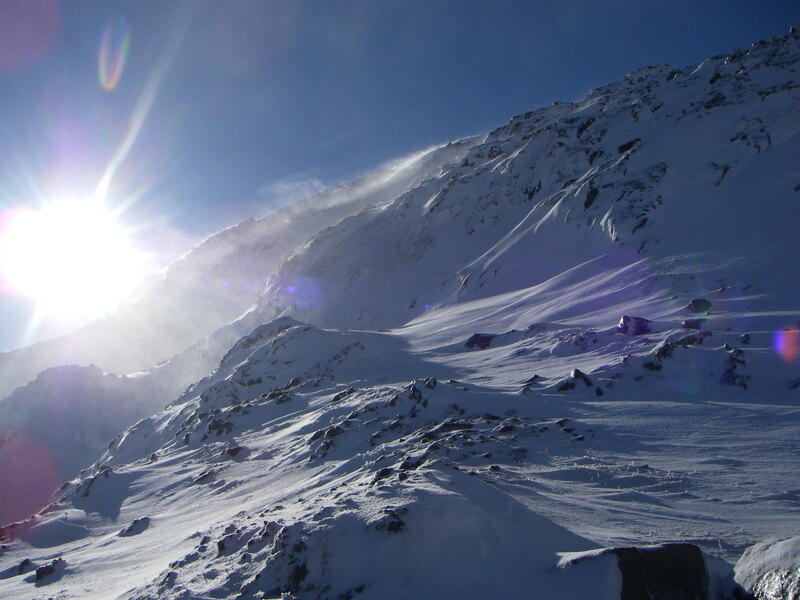 New snow overnight with some sunshine today. 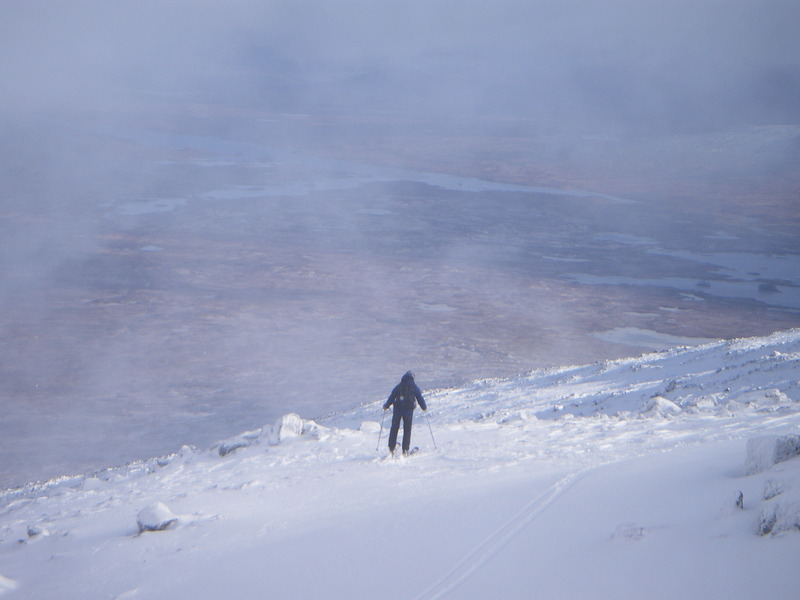 Ski Mountaineering Meal a Bhuiridh, Rannoch Moor in background. 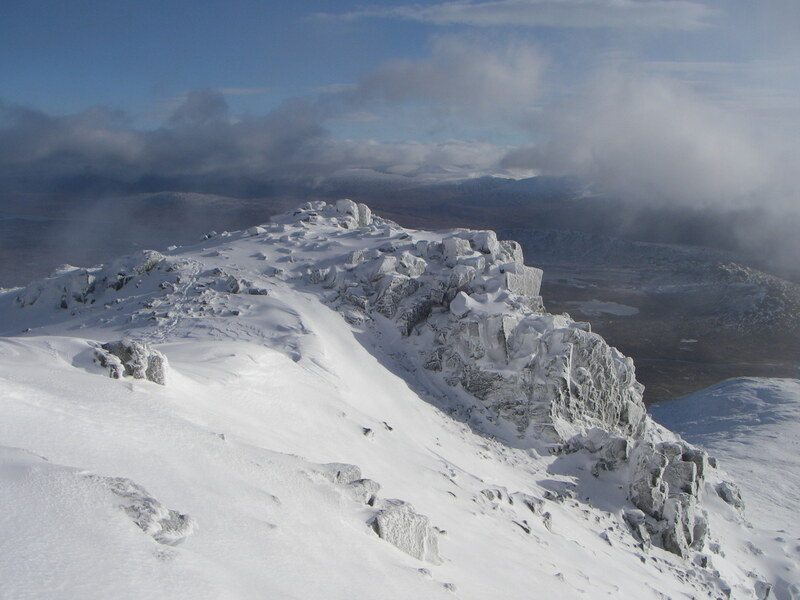 New snow overnight gave way to fairly dry conditions today, Fresh to strong South-Westerly winds are re-distributing snow onto North to East aspects. 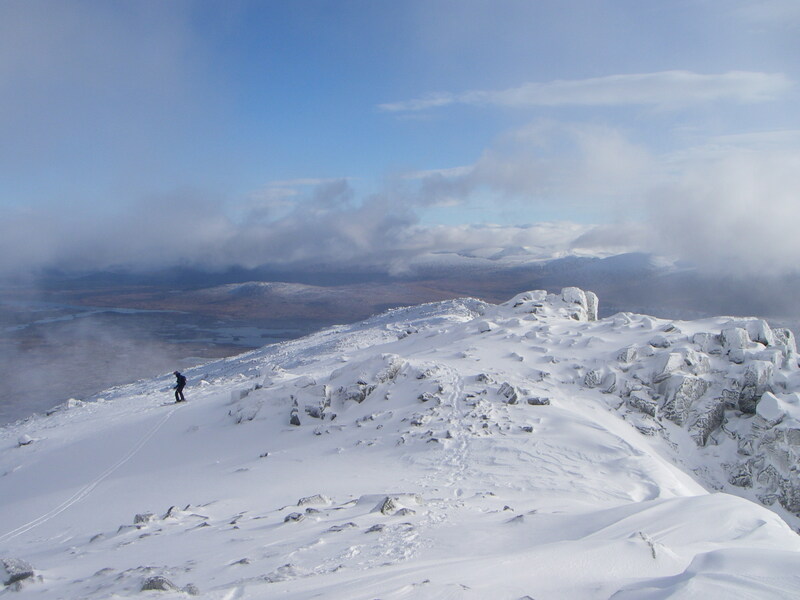 More snow tonight but a bit milder with sleet at all levels on Friday. 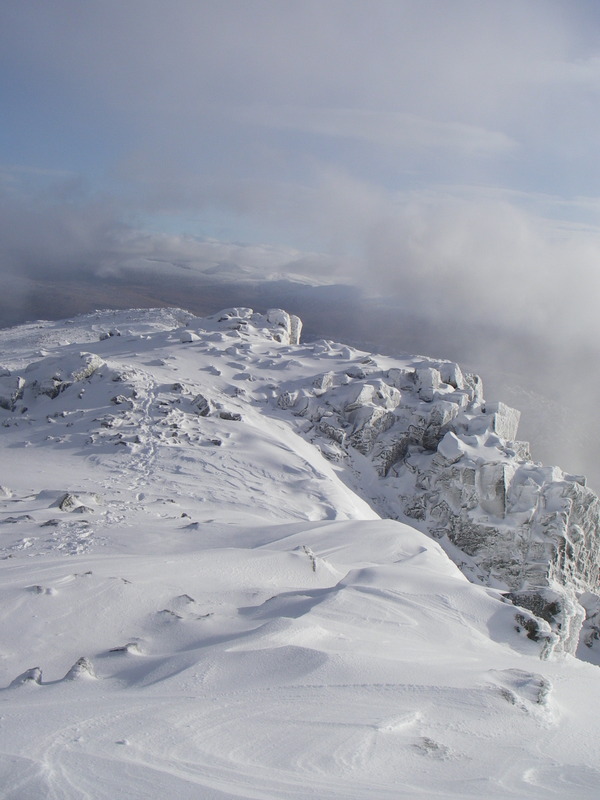 This will see the development of wet snow instabilities on slopes where windslab exists.